Hunter Valley, AUSTRALIA, 20 March 2015 – Veeam® Software, the innovative provider of solutions that deliver Availability for the Modern Data Center™, is proud to announce the winners from its ProPartners Conference Awards Ceremony that concluded yesterday evening at the Crowne Plaza Hunter Valley. This year marks the inception of a regional conference, where Veeam brought together key partners from Australia and New Zealand to one location, demonstrating how to build a profitable and compelling offer to address customer needs for immediate, Always-On access to IT services. “Our partners are crucial to our business and we want to celebrate and reward the relationship we share. Given that we run on a 100 per cent channel model, without our ProPartners, Veeam would not be where it is today. This is why our ProPartners conference and Awards Ceremony is important to us as we celebrate their work and efforts. I want to congratulate our winners for their outstanding achievements,” remarked Don Williams, vice president for ANZ at Veeam. “Our vision for 2015 is clear, having concluded an excellent FY14, we want to continue our double-digital sequential growth. We are confident 2015 will see us continue this trend as more companies look towards Availability for the Modern Data Centre and the solutions to enable the Always-On Business. Our partners will be with us on this exciting and rewarding journey,” continued Williams. The ProPartners Conference is designed to inform and update Veeam’s channel partners on their product innovations and growth plans for the year. The conference empowers ProPartners with technology and go-to market strategies, and the Annual ProPartner Awards celebrates and recognises the contributions, innovations and success in their implementation of solutions to enable the Always-On Business. 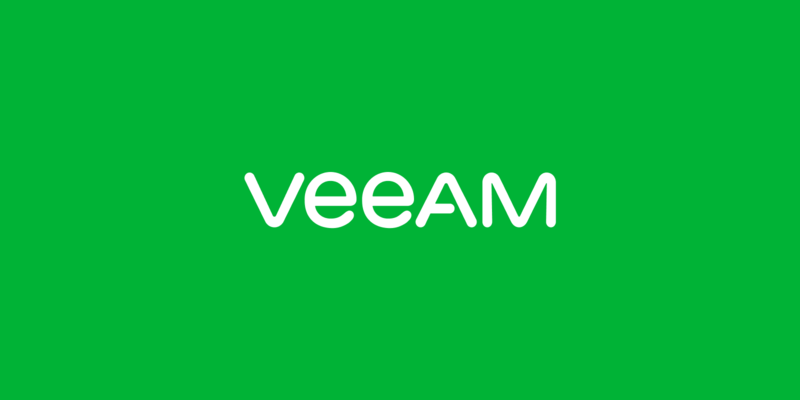 Veeam recognizes the new challenges companies across the globe face in enabling the Always-On Business™, a business that must operate 24/7/365. To address this, Veeam has pioneered a new market of Availability for the Modern Data Center ™ by helping organizations meet recovery time and point objectives (RTPO™) of less than 15 minutes for all applications and data, through a fundamentally new kind of solution that delivers high-speed recovery, data loss avoidance, verified protection, leveraged data and complete visibility. Veeam Availability Suite™, which includes Veeam Backup & Replication™, leverages virtualization, storage, and cloud technologies that enable the modern data center to help organizations save time, mitigate risks, and dramatically reduce capital and operational costs. Founded in 2006, Veeam currently has 29,000 ProPartners and more than 135,000 customers worldwide. Veeam’s global headquarters are located in Baar, Switzerland, and the company has offices throughout the world.